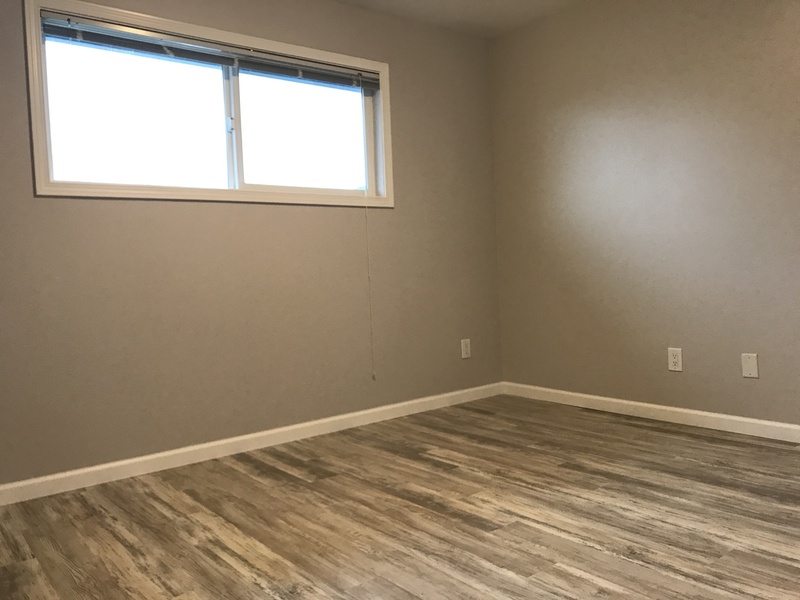 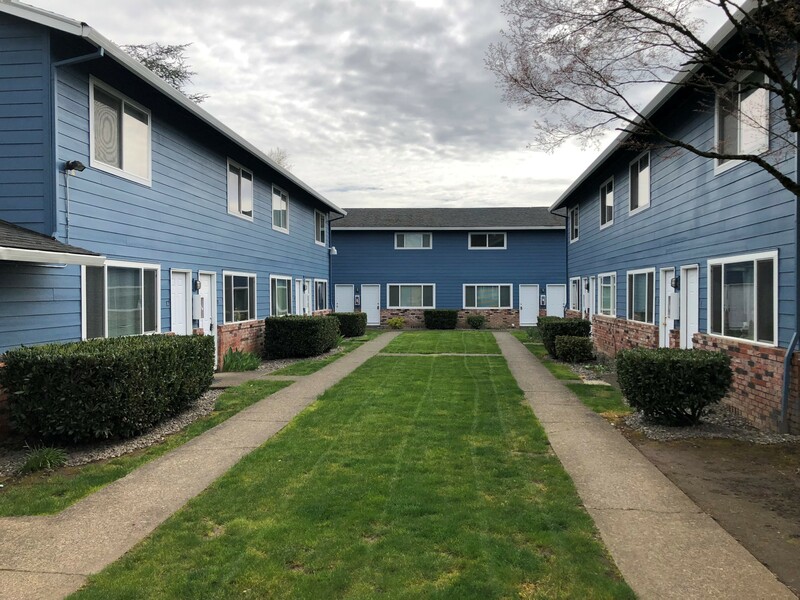 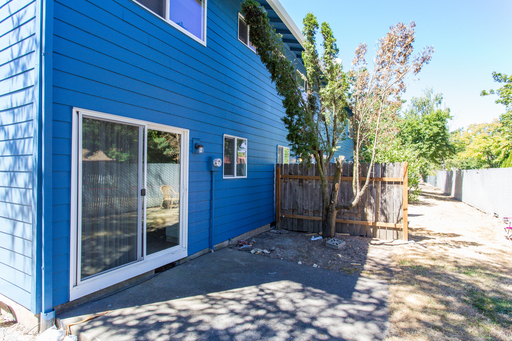 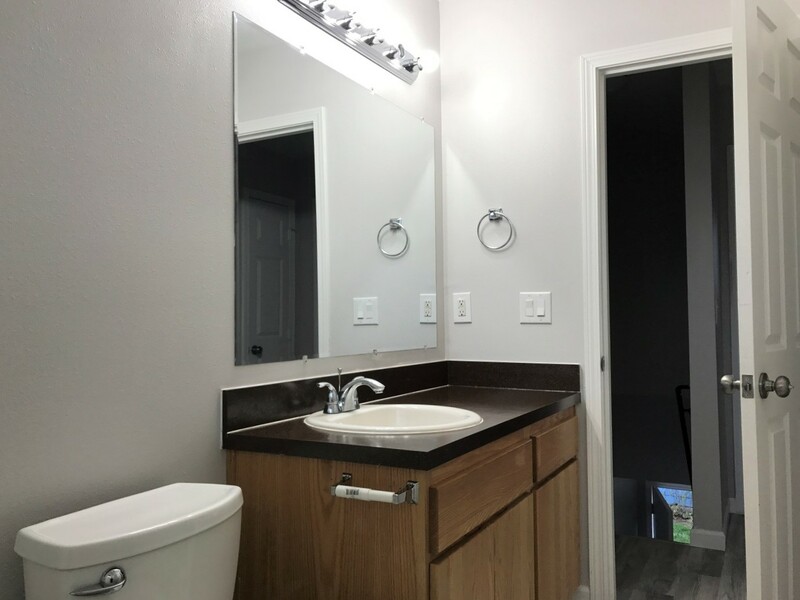 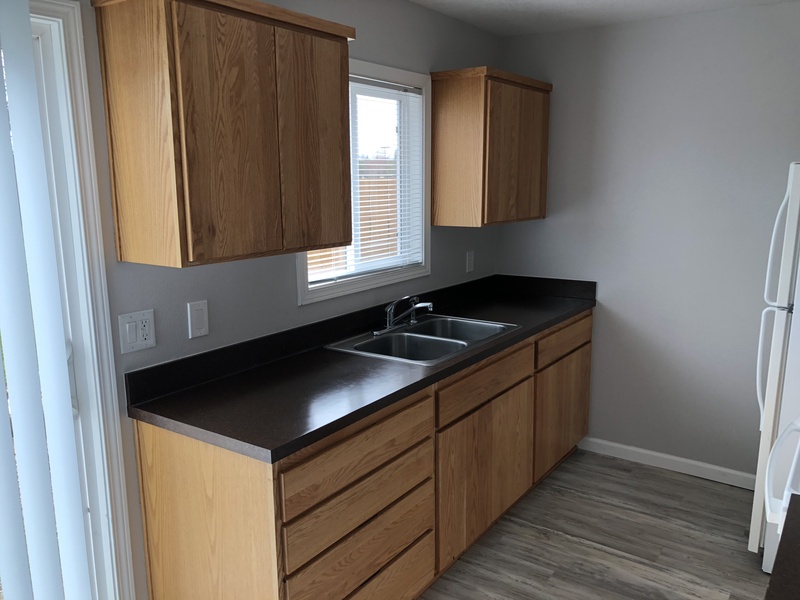 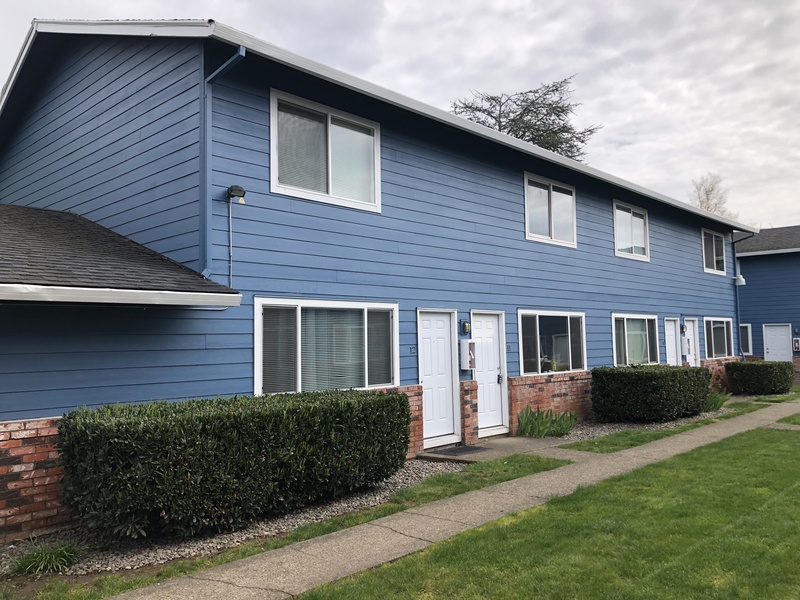 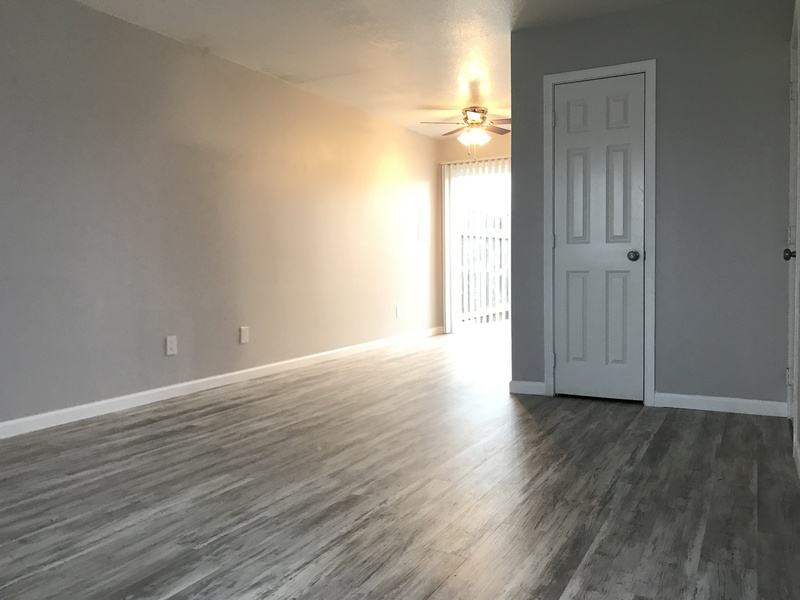 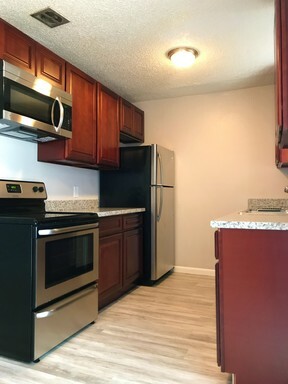 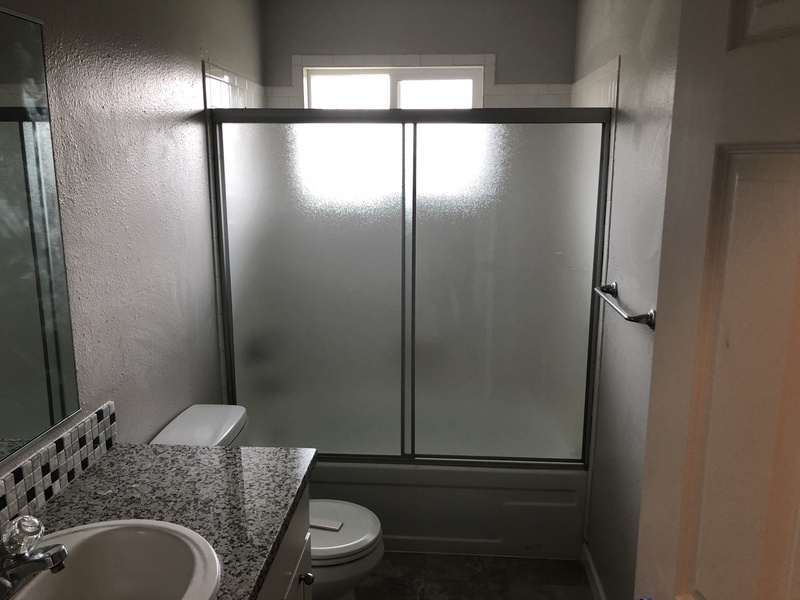 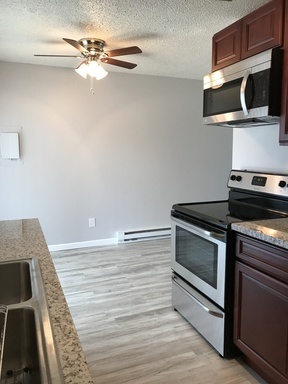 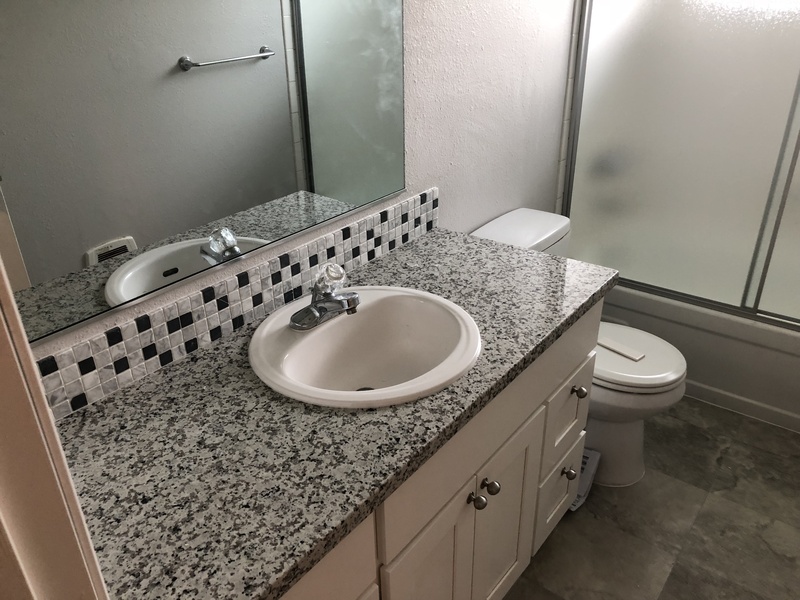 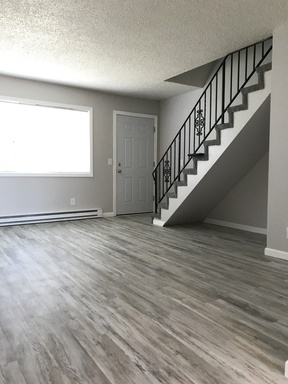 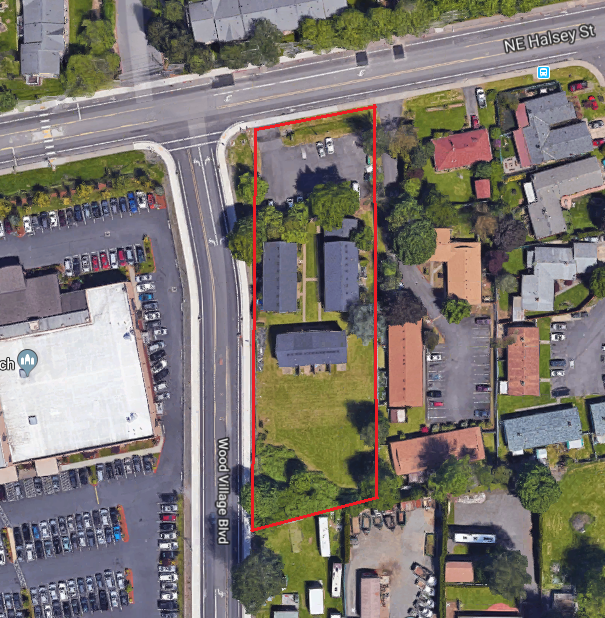 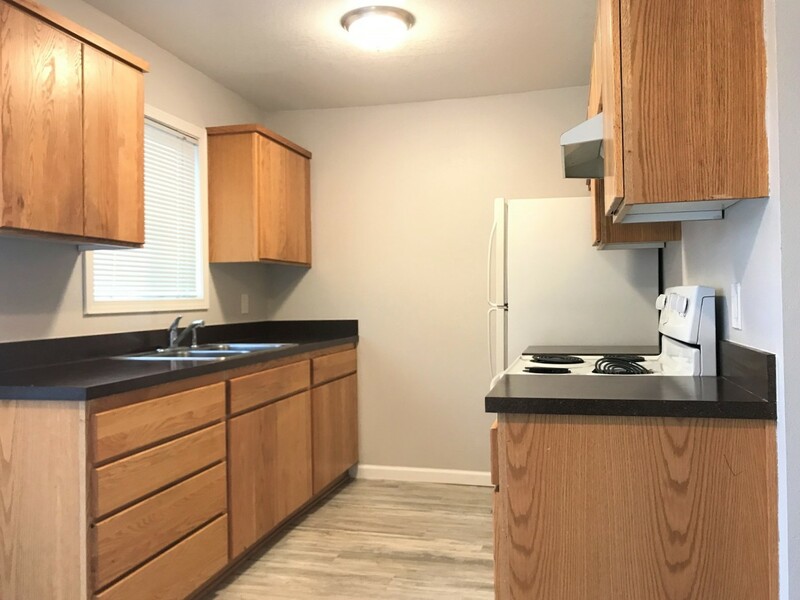 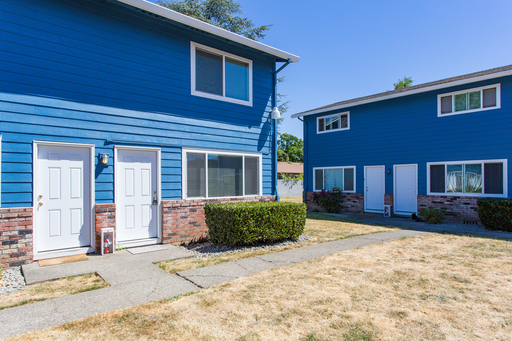 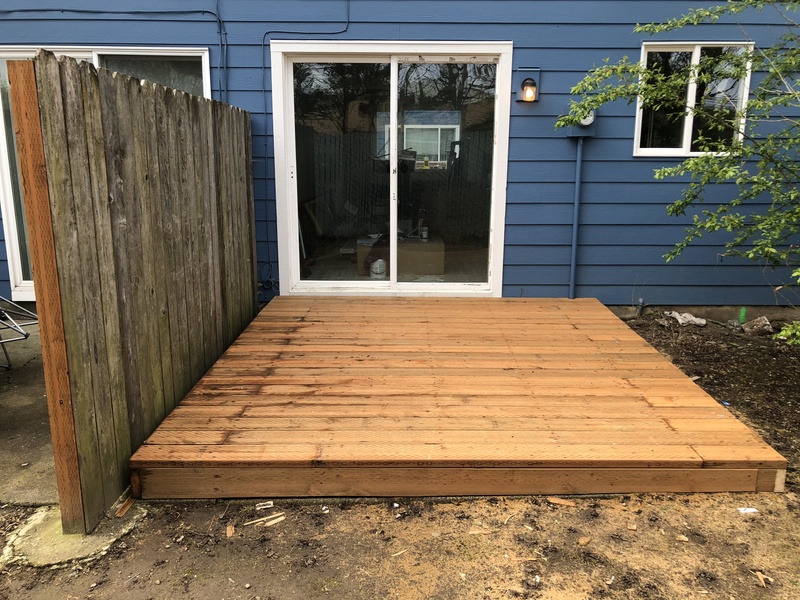 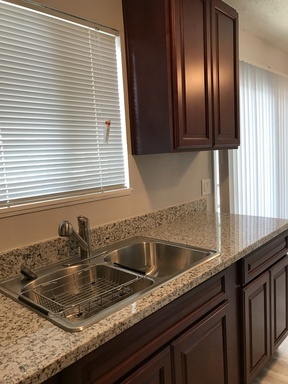 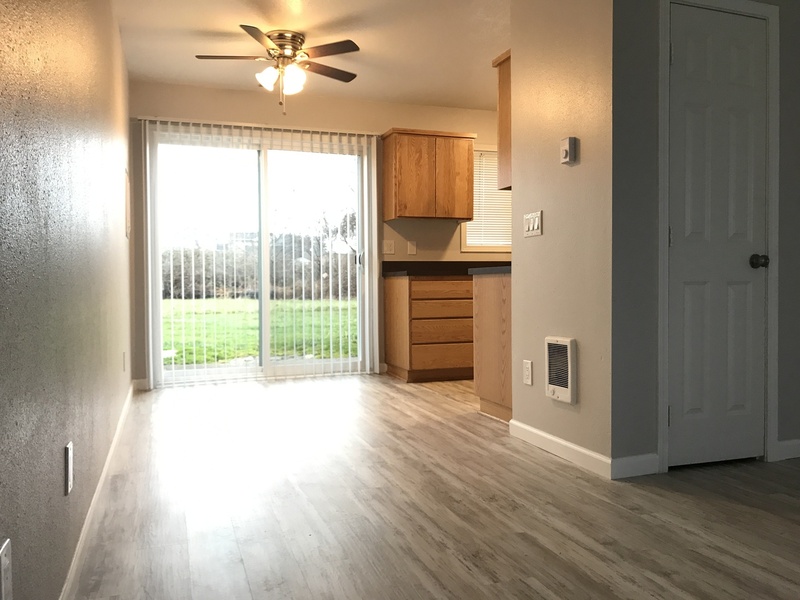 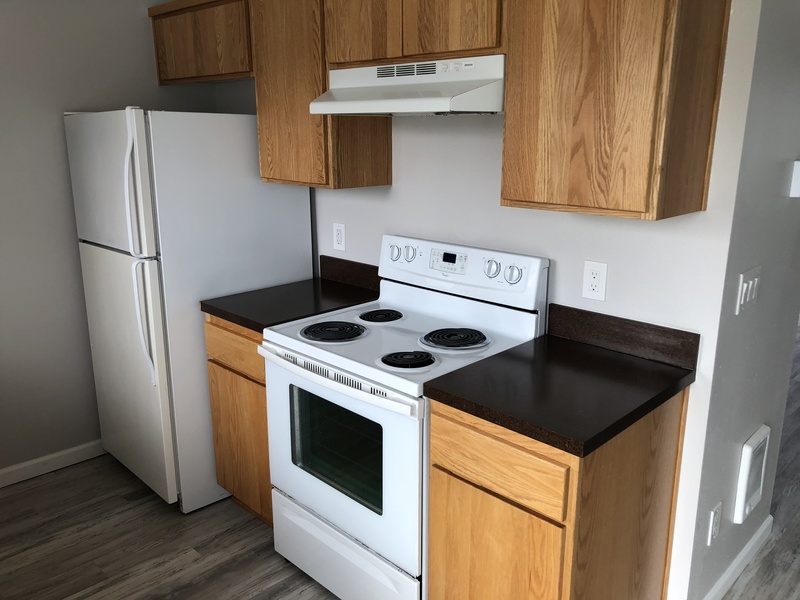 Mountain View Townhomes is a stabilized turnkey investment opportunity with over $200,000 invested in exterior and interior upgrades in the past year. 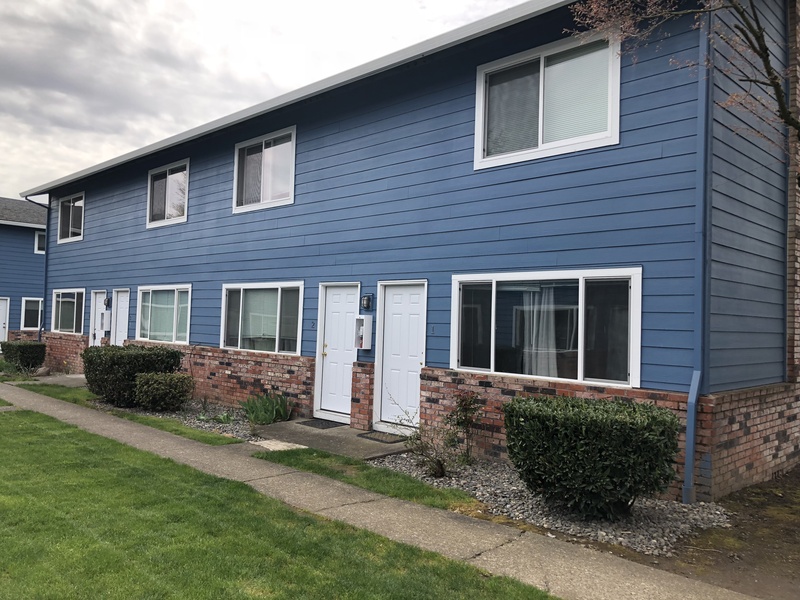 The building has new siding, exterior paint, newer vinyl windows, and 10 of the 12 units have received extensive renovations and upgrades. 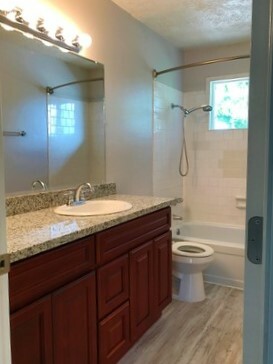 The building features a mix of 2 bedroom, 1.5 bath and 1 bath units, and is professionally managed. 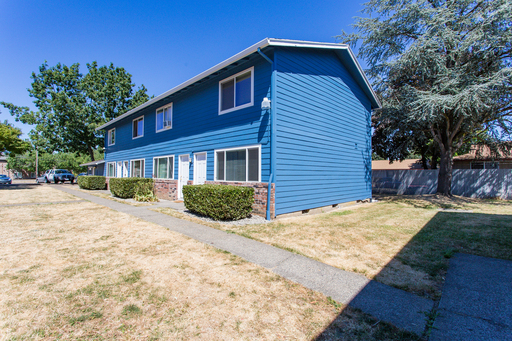 Located within walking distance to Fairview Woods Wetlands City Park and Marilyn's City Park.